If you browse to a map of Germany and zoom in on its central eastern border, you’ll see a small dark green patch. 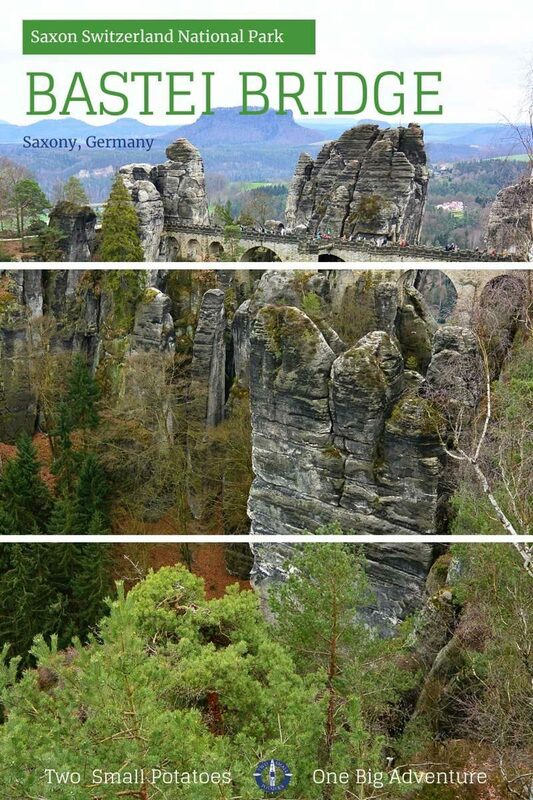 This region is Saxon Switzerland National Park, one of Germany’s 16 national parks. 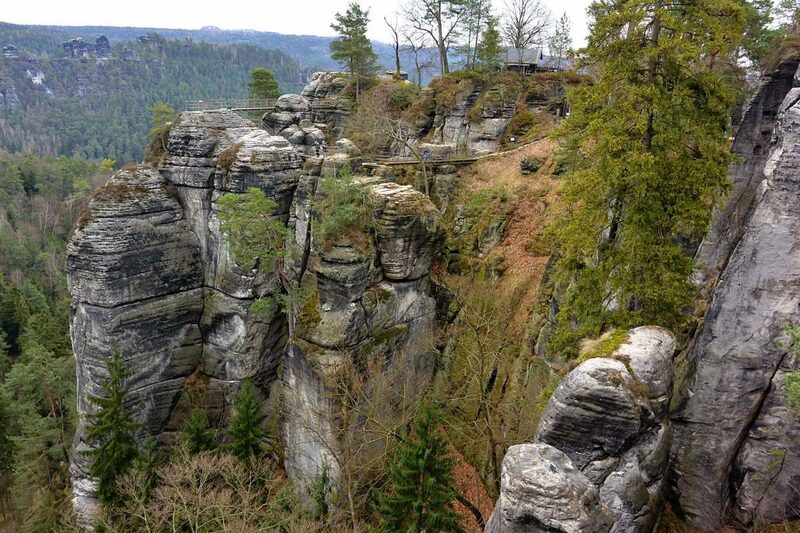 Straddling the German/Czech border, the park is almost evenly divided between the two countries with about 90 square kilometers of it falling in Germany and the remaining 79 km² in the Czech Republic, where it’s known as Bohemian Switzerland National Park. The two countries work together to manage and protect the entire region of sandstone cliffs, steep canyons, and heavily forested slopes. 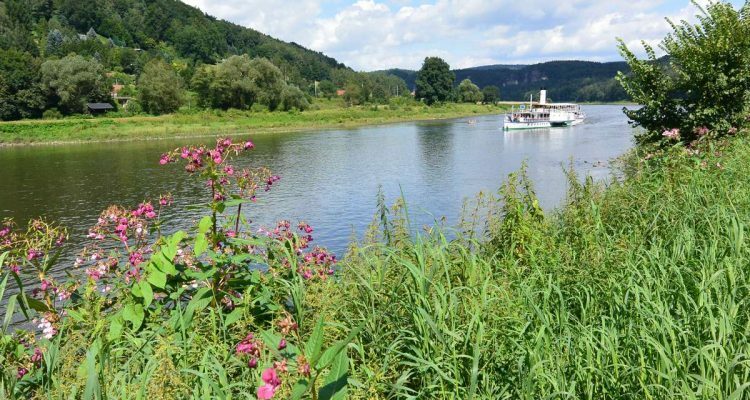 Since the portion of the park that’s located within Germany’s borders is itself divided into two separate sections, it’s not a bad idea to stop at the tiny tourist office in the town of Bad Schandau. 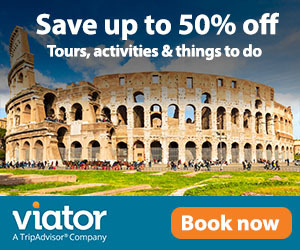 If the tourism representative doesn’t speak your language, they’ll still try to assist you. At the very least, they can provide you with a map of the park, which may be useful. We stopped at the tourist office to ask two questions: if it’s ok to hike in the park with a dog and if it’s allowed to drive into the park. 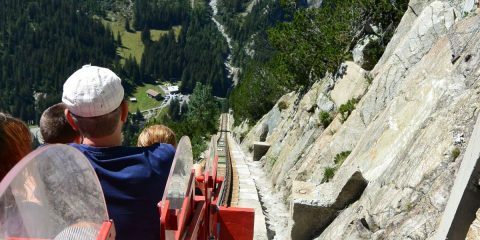 Using Google Translate, we were able to convey our questions to the tourist rep, but because of the language barrier, we weren’t clear from his answer about how to take the train into the park. 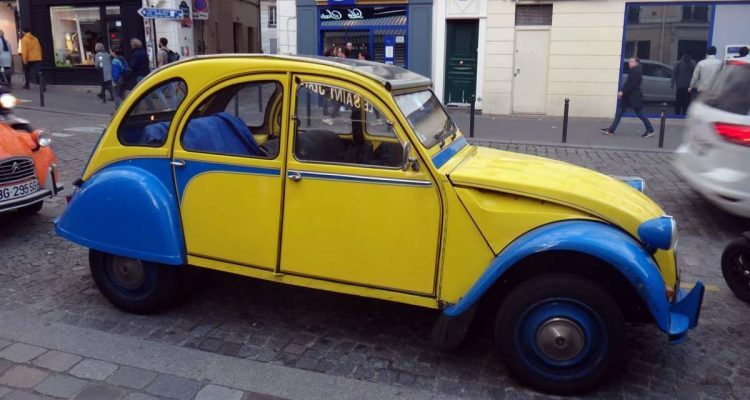 Falling back on the universal language of hand gestures, I whipped out my best Charades moves to mime driving a car. 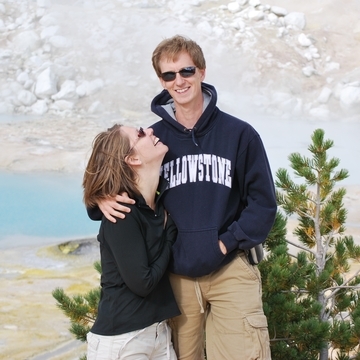 He emphatically nodded, pointing out several parking areas near trail-heads and a waterfall. When all else fails, you can’t go wrong using Charades to breach a language barrier. Following the map the tourist rep gave us, we wound our way through town on narrow streets and quickly found ourselves sharing the road with not one, but two brightly colored yellow trains. Suddenly doubting my Charades skills, we eased off the rails, coasted slowly around them, then merged back onto the tracks as an oncoming car approached. Peering intently at the driver for signs of frenzied waving, flashing lights, honking – anything to indicate we were violating basic German traffic laws – the car simply passed us. Eventually we relaxed when we finally saw other cars driving in both directions, even on stretches of tracks that were train-free. If Germans were doing it, we must be able to do it too! The tracks eventually ended. The little restaurants dotting the road near parking areas and trail-heads faded, and we found ourselves on a pretty stretch of fairly deserted road. Parking our car, we headed up into the forest for a couple hours of hiking in the sunshine and fresh air. Scroll down to see our map with our hiking route, parking, and points of interest near Bastei Bridge. 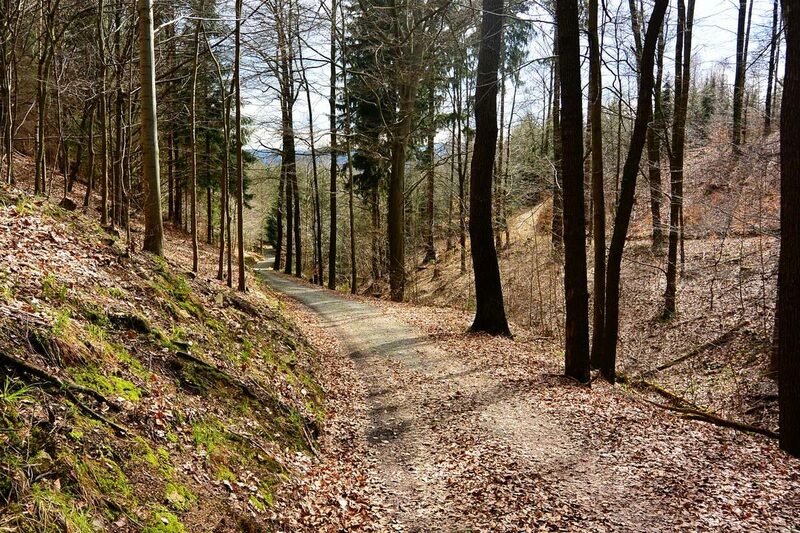 At the end of March, fall leaves still blanket the ground in Saxon Switzerland. Spring hasn’t yet arrived to this part of Germany. After hiking near Bad Schandau, we returned to the main road and continued on to the northern portion of Saxon Switzerland National Park. It’s this area that receives the most visitors to the park. 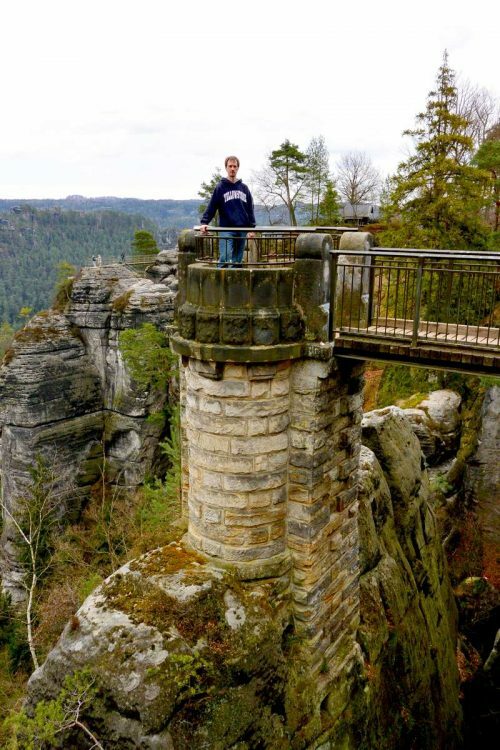 If you aren’t interested in hiking but just want to see the famous arches of Bastei Bridge, the sandstone cliffs, and breathtaking views of the Elbe River, you’ll want to head straight for this section of the park. 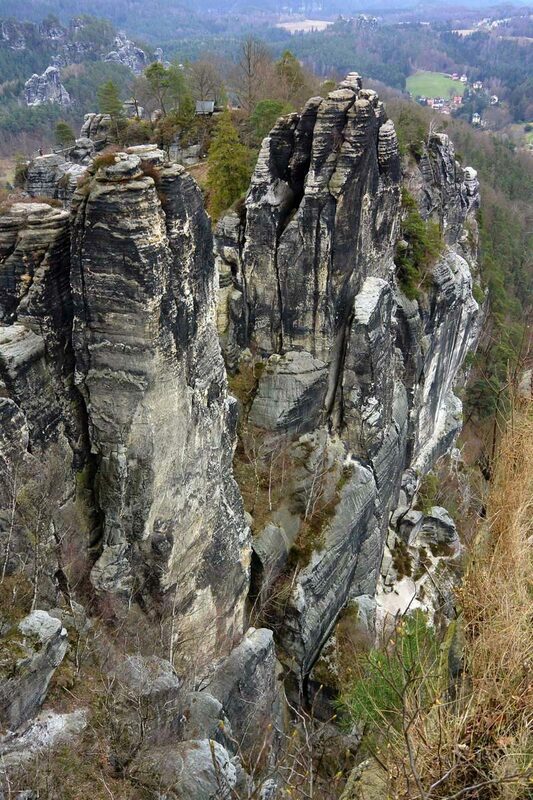 An overlook near the entrance of Saxon Switzerland near Bastei Bridge hints at the strange rock formations just beyond. Paid parking is available for visitors not far from Bastei Bridge. 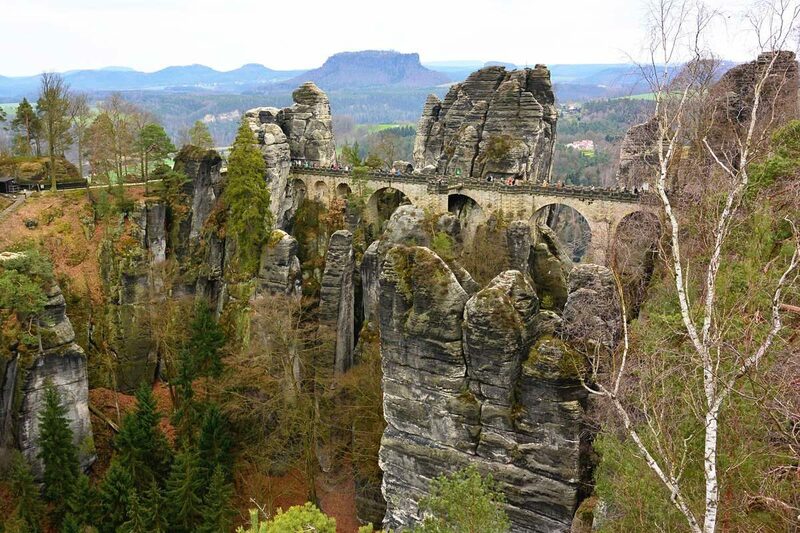 A short and easy walk from the parking area leads directly to the scenic Bastei Bridge. Probably the most-visited single site in the entire park, the stone bridge now links the “mainland” – with its hotel, restaurant, and gift shop selling glass art – to an outcropping of vertical rocks where the 18th-century Neurathen Castle once stood. Bastei, which means “bastion,” refers to the jumbled, towering rocks that once formed part of the defensive barrier for nearby Neurathen Castle. 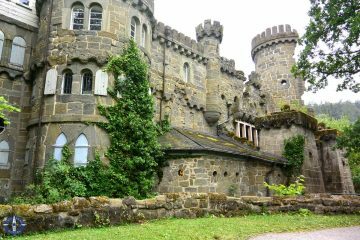 Only a few crumbled walls remain of Neurathen Castle on this outcropping of rocks. 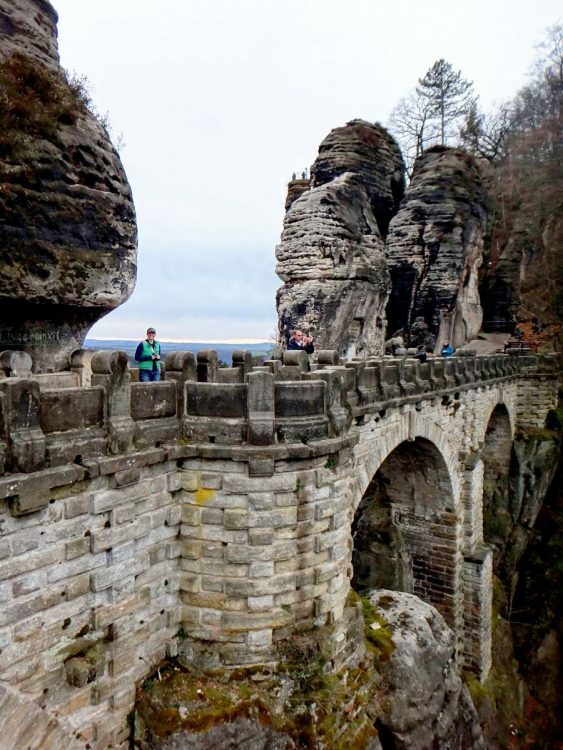 In 1851, the original wooden bridge was replaced by the current arched bridge of sandstone, the same soft stone that makes up the Bastei and its strange rock formations. Many of the pale gray pillars are capped with black sandstone bands. These strange rock formations are particularly popular for rock climbers. 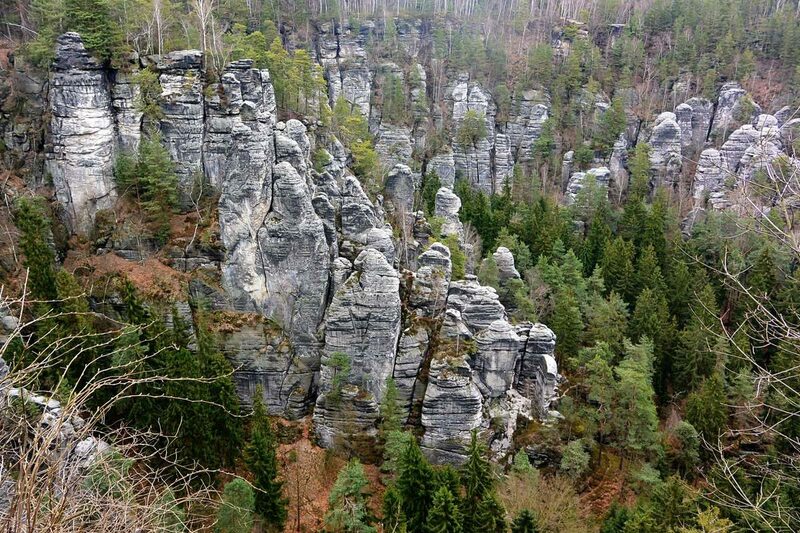 As the birthplace of the sport in Germany, Saxon Switzerland has over 1000 free-standing rock towers and 17,000 routes for fixed-gear free climbing. 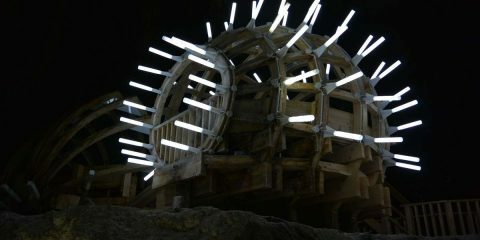 From the trails and viewpoints near Bastei Bridge, a number of white rods and rings are visible where they’re embedded in the rock. 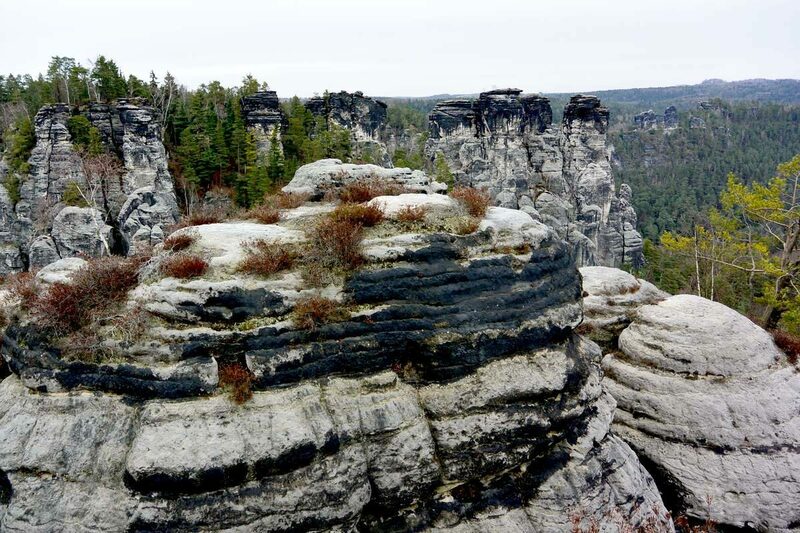 Can you spot the tiny ant-people on top of these rocks in the Bastei? 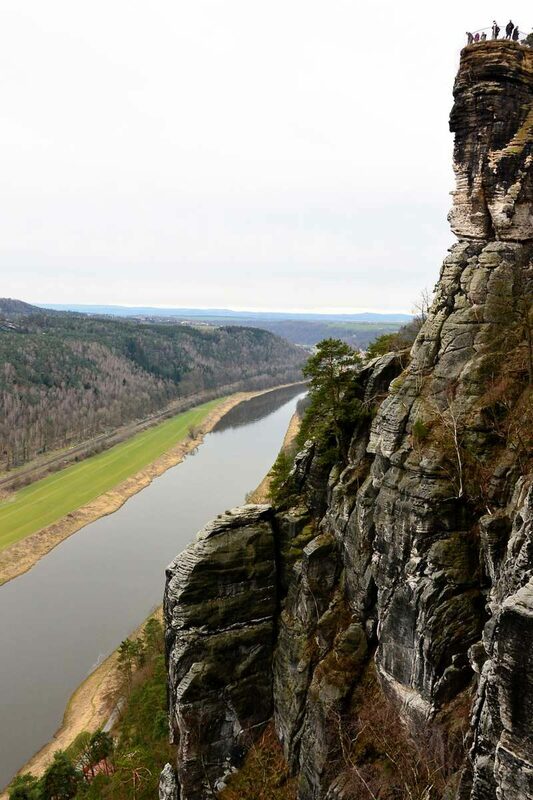 Far below the vantage on Bastei Bridge, the Elbe River twists as a dark gray slick, cut down through the soft sediment over thousands of years. From the overlook at Bastei Bridge, another viewpoint with several visitors makes even the lofty Bastei overlook seem a bit insignificant. Make sure to climb from Bastei Bridge to the overlook you can see above it. Spread out far below, you can see the Elbe River, villages dotting its banks, the flat-topped Lilienstein where another castle once stood, and in the far distance, the outline of Königstein Fortress. 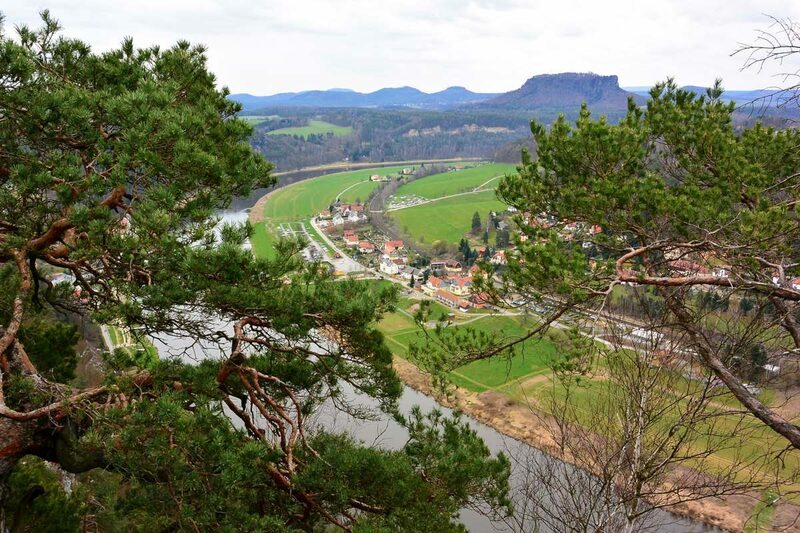 The flat-topped butte, Lilienstein, rises beyond the Elbe River in the valley below. 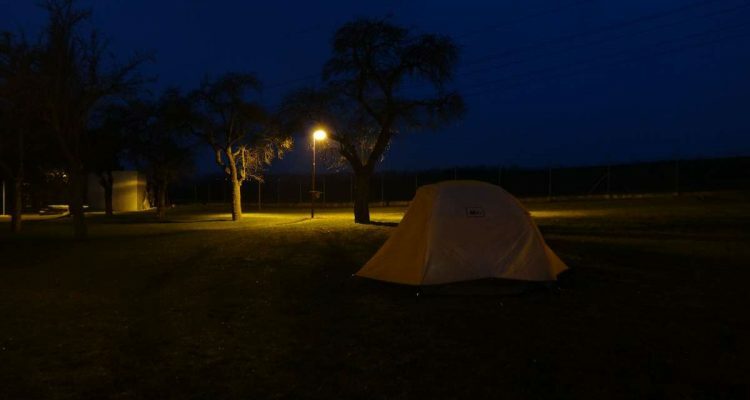 If you’re like us and love camping, you’ll be disappointed to know that overnight tent camping isn’t allowed in the park. With over two million visitors a year, clearly park officials can’t simply allow every Joe Schmo to throw down a home for the night wherever they like. 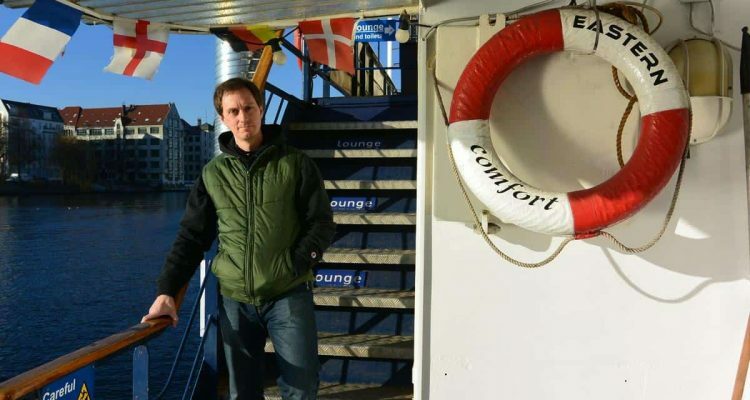 It would be so incredible to sleep like a castle in the clouds and wake to the sunrise over the Elbe. 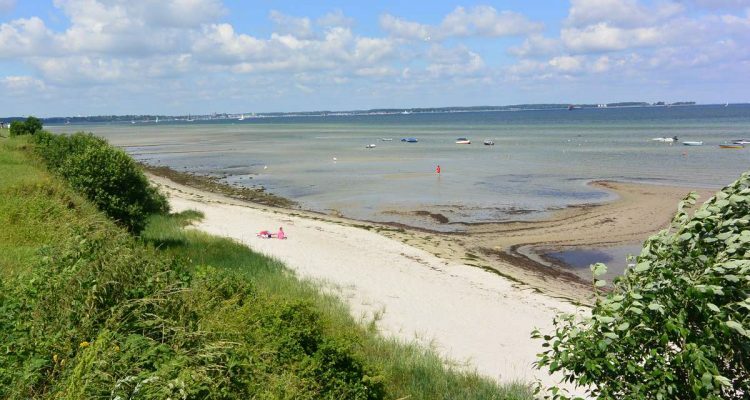 Alas, you’ll have to content yourself with dreamy views of a landscape that looks almost too picturesque to be real. Dogs are allowed in the national park on leash. Pay parking is available in two lots very near Bastei Rock in the northern section of the park for a flat rate of €3. 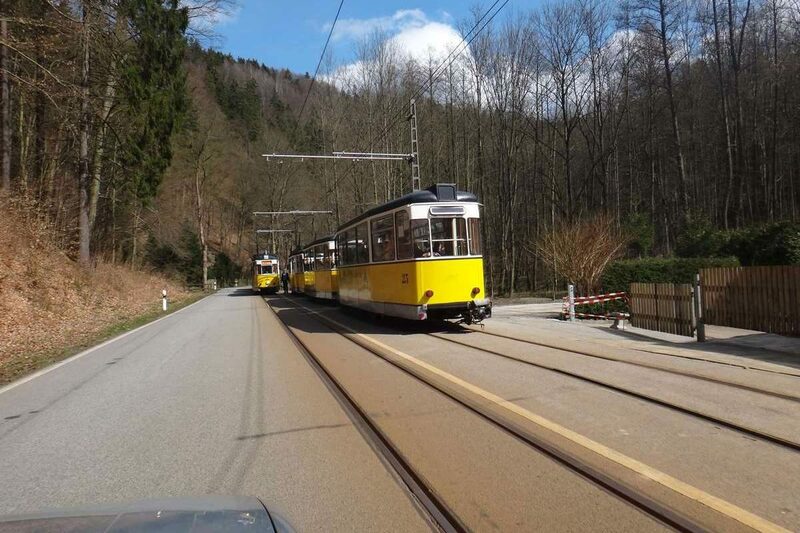 If the parking lots near Bastei are full, a larger parking area is available near the turn off from Hohnsteiner Str. (see map below). 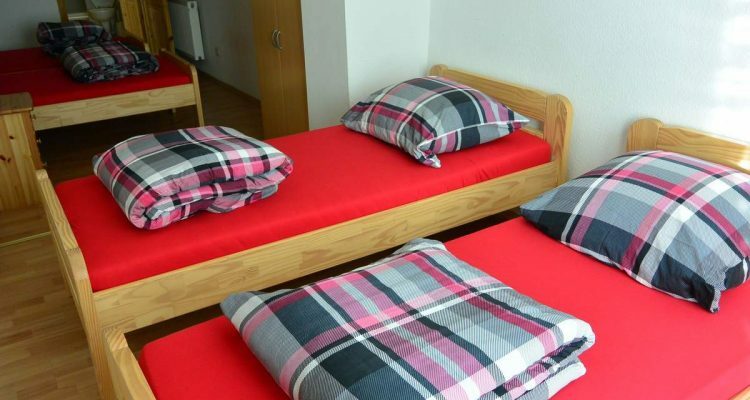 From there, you can catch a shuttle bus to Bastei or walk the 3.5 km through mostly flat, open fields. I love that you read our blog and leave comments! It feels more like you’re here with us and not so very far away.